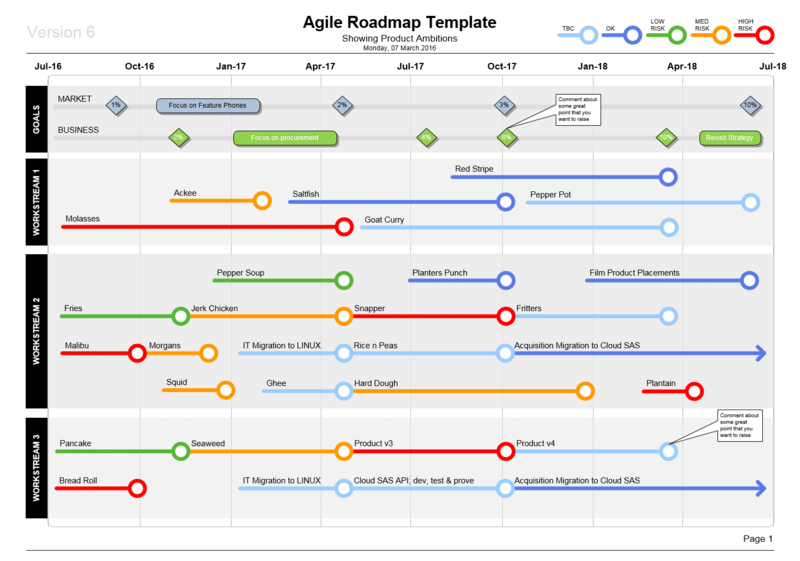 The Project Crisis Management Roadmap Template will help you manage your Roadmap to Recovery; steer your company through uncertainty and high risk. A3 Paper Size Format. Requires MS Visio software. Repairs and Crisis Impact on the Crisis Management Roadmap Template. Rating for Project Crisis Management Roadmap Template (Visio) Template: 4.8 out of 5 , based on 2 customer reviews.